Welcome home to Woodside Apartments. Situated in the charming neighborhood of Northridge, California, you'll find a master-planned apartment community offering an impressive array of apartment features and conveniences. Our one and two bedrooms include a cozy gas fireplace, a refrigerator, upgraded counter tops, and so much more! At Woodside apartments you will be able to wind down in our hot tub or go for a swim in our pool. Catch up on your laundry at our convenient on site laundry facility or entertain your guests at our BBQ/picnic area. Our location offers both convenience and luxury. 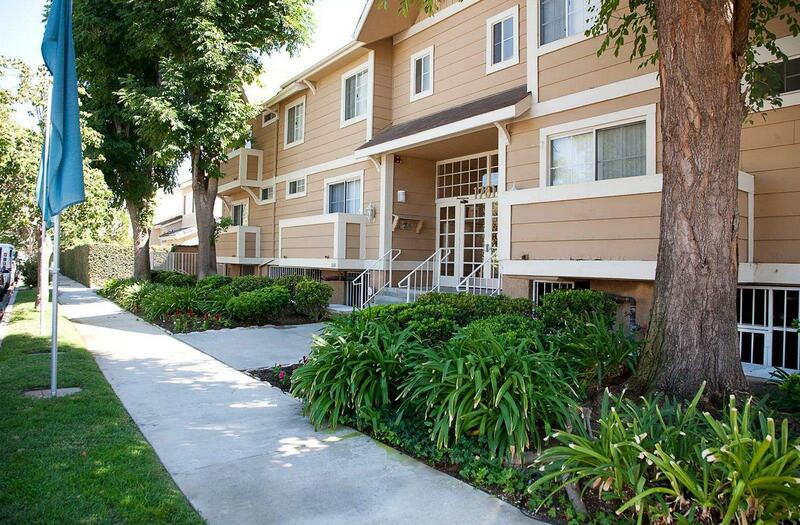 Enjoy being close to CSUN, Northridge fashion center, and an array or marvelous restaurants and entertainment options.